Of course there is always something new around here! I am busy creating, and I want you to be the first to see the new products. Here are the newest things from Jillily Studio. 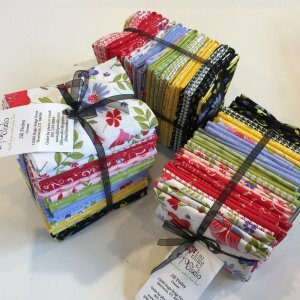 The Block Party Quilt Pattern is now available! This colorful quilt makes a great throw, wall hanging, or bed topper. The neighborhood theme comes out in the houses, flowers, birds, kids, and even mailboxes! 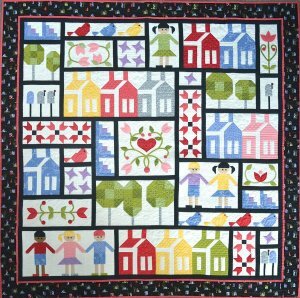 Blocks are either pieced or appliqued, adding to the interest of this fun quilt. We will be making this quilt at our Mountain Quilt Retreat this year. Purchase your pattern today HERE! Kits will be available soon as well. 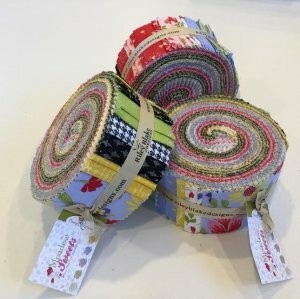 Jill's new fabric line, "Home Again" is now available HERE! 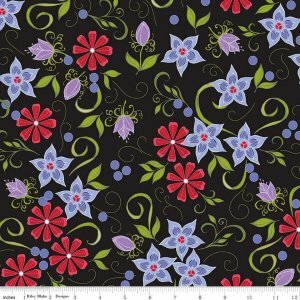 Jill's designs are now featured on Quilt Dots! 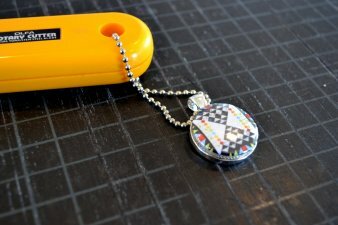 These Quilt Dots can be purchased in collections of 3 or 9. 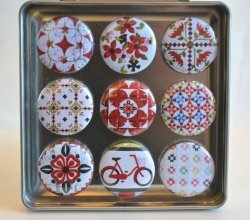 These are magnets that can be interchanged in jewelry, or just used as a magnet. 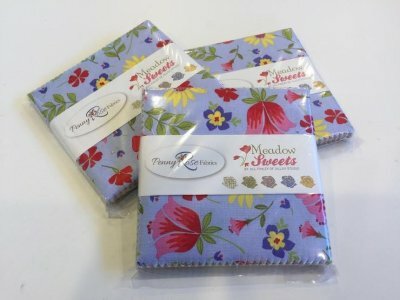 We also have Quilt Dots Needle Nannies, which incorporate two very strong magnets that make it one of the most versatile and indispensable tools in your sewing kit. 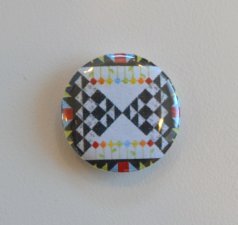 The magnetic back is removable, which allows it to be worn as a pin, and the powerful (and pretty!) 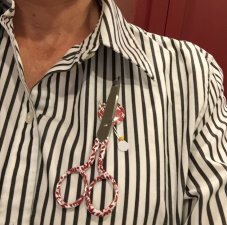 magnetic surface acts as a needle minder to keep your needles (and scissors!) firmly in place while you work. It can hold up to 4 pounds! 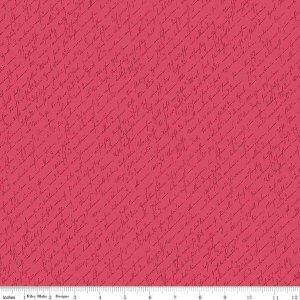 I'm so excited to announce that my fabric is now available as pre-cuts! 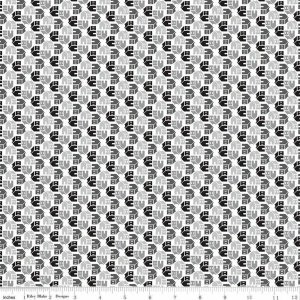 You can purchase 5" and 10" squares, rollie pollies, and fat quarters bundles.